There is one thing that can be said for the Conception Bay North Region is that there is no shortage of Chinese Restaurants. In less than a half hour drive, there are 6 to choose from. 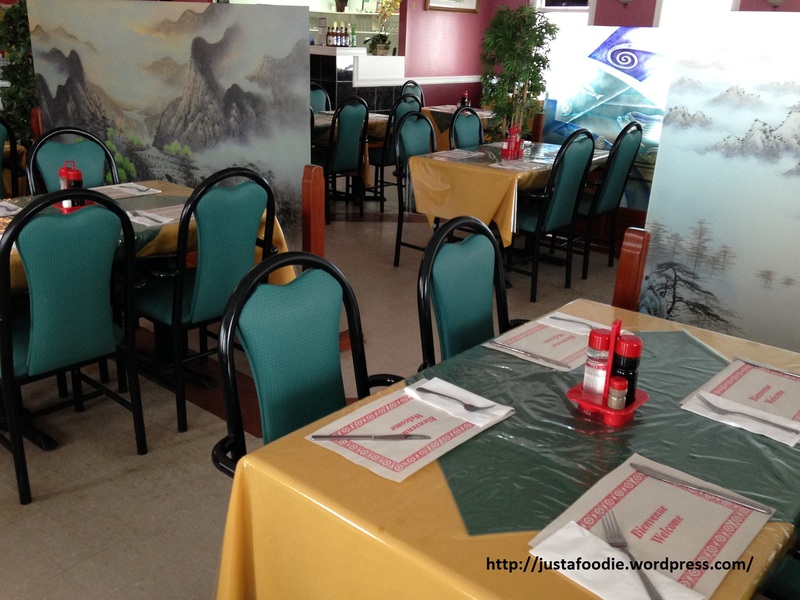 In honor of Chinese New Year (and I had a request to review this particular restaurant) I visited Mandarin Restaurant in Spaniard’s Bay. Firstly, I am no stranger to the Mandarin, it has always had good consistent food but I have not reviewed it. What I like about the Mandarin is that you feel welcomed; the owner greets you and seats you, while doing so strikes up a conversation, making it evident this was not her first time doing so. The restaurant is neat in appearance, clean and tastefully decorated. 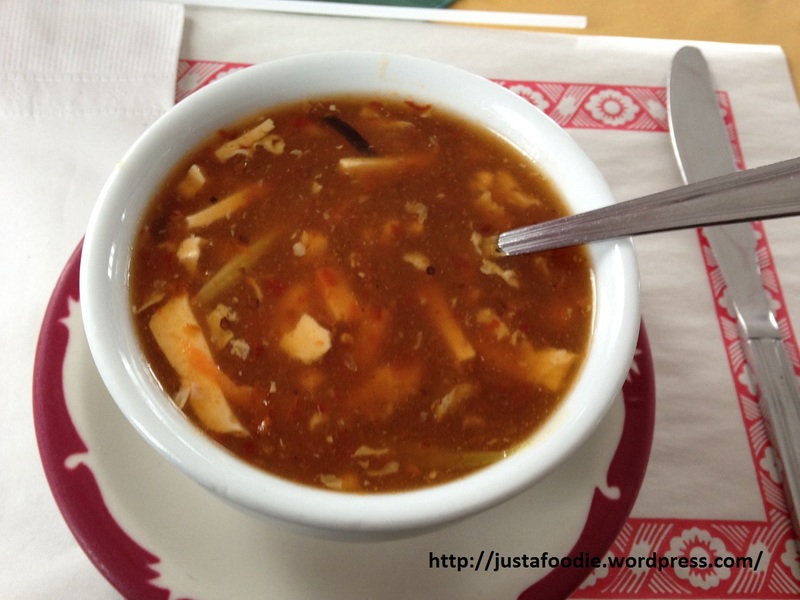 I am always in search for the perfect Hot and Sour Soup, the Mandarin’s is in my top five. It has a major kick to it, so it is not for the tame taste buds. If you like heat, try it, I bet you will love it!! Today we decided to try two dishes (after all , it was lunch), General Tao Chicken and Soya Noodles. I am not one for the combo deals in Chinese restaurants, the best tasting food (in my opinion) comes from the dishes/platters. 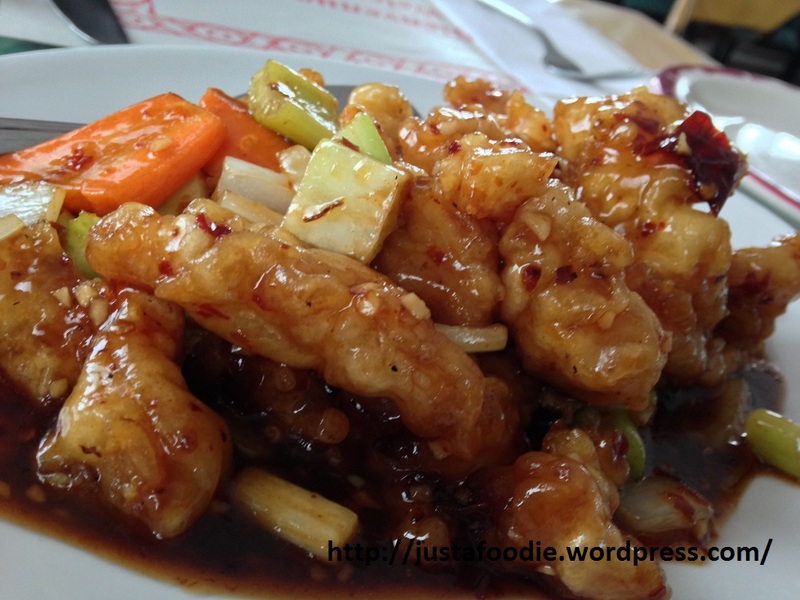 General Tao Chicken, one of the best menu choices at the Mandarin , if you like a little heat! The General Tao Chicken is packed with flavor and of course a little heat. The chicken is nice and crispy and the sauce is complex, a treat for the taste buds. 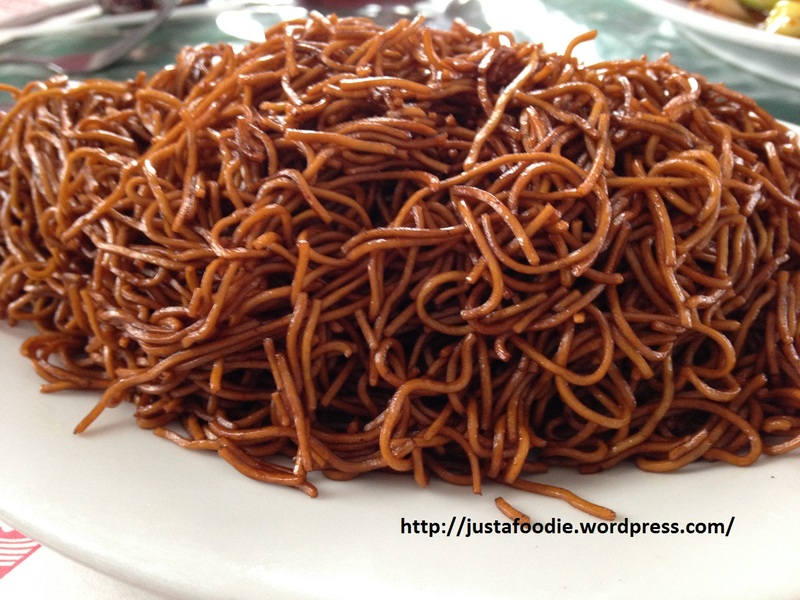 This dish is a must try, you will not be disappointed. A great accompaniment for the General Tao is Soya Noodles , not over powering but full of flavor. They were a wonderful suggestion from Mrs. Churchill-Law. I give this restaurant a 4 out of 5 stars. It is a restaurant for families, business luncheons, or large gatherings. Regardless of what occasion, you will be welcomed and you will enjoy. Debbie Churchill-Law takes a moment out of her busy day to pose with me. 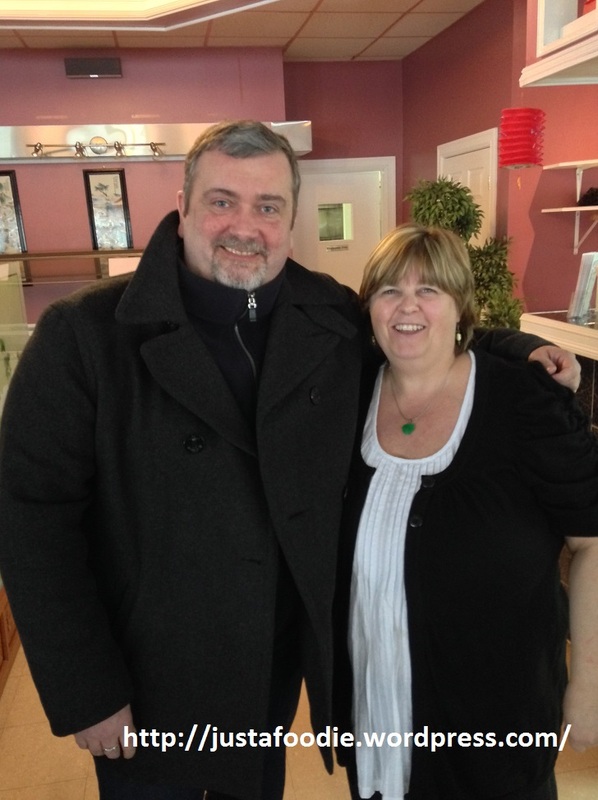 great lady, wonderful restaurant!